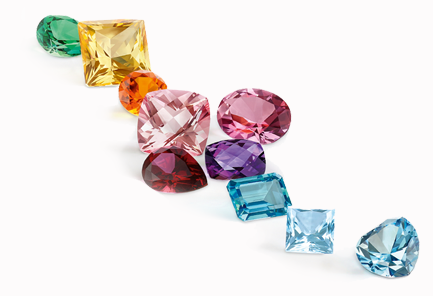 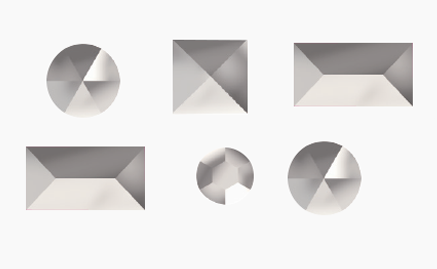 Swarovski is a leading manufacturer of precision-cut genuine gemstones and created stones, offering a unique, balanced selection of products made from the purest raw materials. 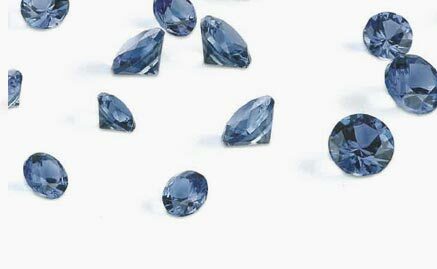 Each stone is crafted to satisfy the strictest standards for quality, colour, size, and shape. 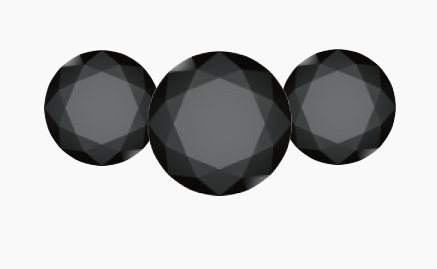 The result: a consistency and quality unlike any other brand on the market. 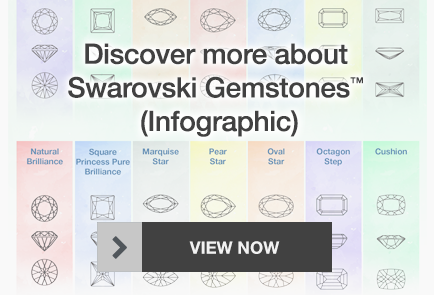 As an authorised distributor of Swarovski Gemstones™, Cooksongold offers competitive multi-buy and wholesale pricing on all Swarovski products including access to the entire range offered by Swarovski Gemstones™. 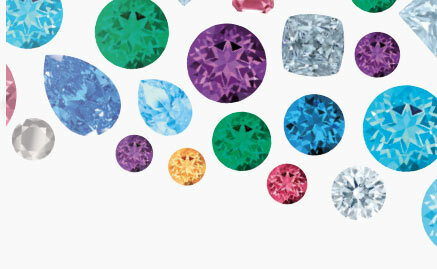 Simply call 0345 100 1122 or visit one of our counters to discuss your requirements today. 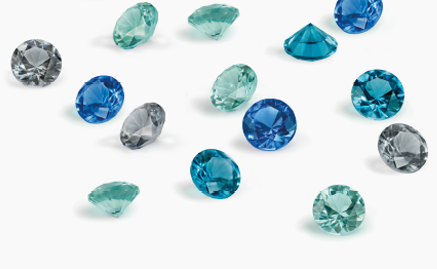 Technical precision, innovation and a reputation for quality, Swarovski is renowned for exceptionally beautiful gemstones and is a brand that continues to stand out as one of the best. 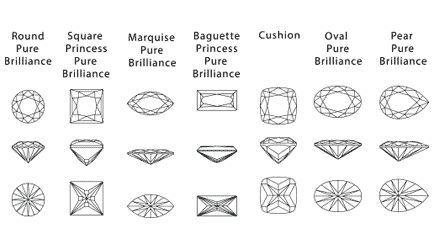 The range of Swarovski Genuine Gemstones and Created Stones available here at Cooksongold embody the creative spirit, technical skills and excellence in machine cut, brilliance and polish that is so renowned with the Swarovski brand. 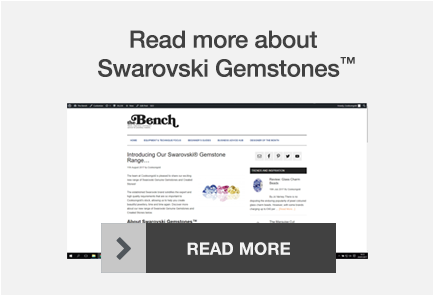 The Swarovski Gemstones are beautiful gemstones cut from raw, natural materials. 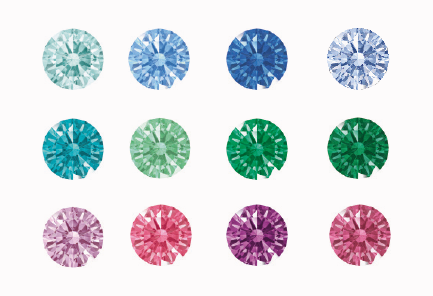 From Topaz to Zirconia, Nano, Marcasite and more, all of the Swarovski stones for sale are available in multiple colours, sizes and shapes. 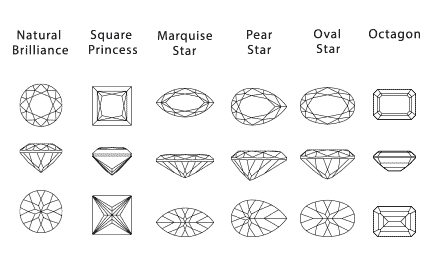 All of the Swarovski Stones are up to either MQ Standard Quality or FQ Special Requirement. 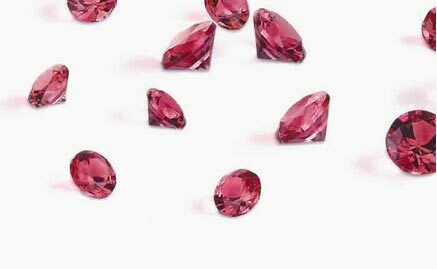 Speak to one of our dedicated Swarovski Gemstone agents to learn more about our Wholesale rate on Swarovski Gemstones.